You are here: Home / FREEbies / FREE Ice Cream Cone! On July 16, from 2pm – 5pm only! 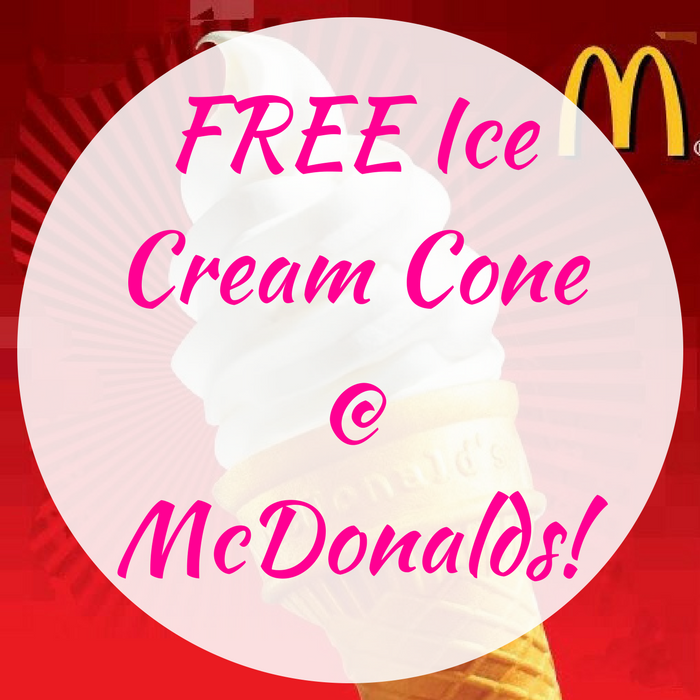 Head over to McDonalds to get a FREE Soft Serve Ice Cream Cone by simply downloading their FREE Mobile App! There no purchase needed! In addition to FREE ice cream, you’ll also be entered to win cash and FREE gift cards! Awesome!